doors open 7 p.m., begin 7.30 p.m.
Shakuhachi is a bambus flute originally coming from buddhist ZEN tradition, designed for finding inner peace and center. 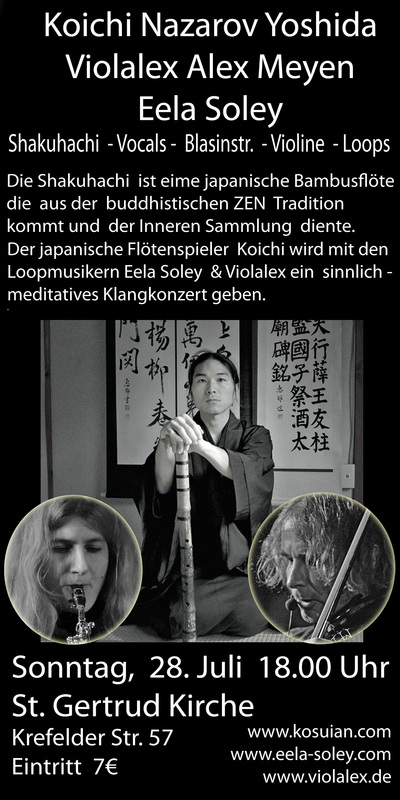 Flute master Koichi from Japan, with live looping musicians Violalex and Eela Soley, will give a meditative concert at St. Gertrud Church Cologne. 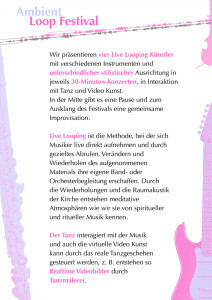 Notes: Improvisiertes Konzert feat. 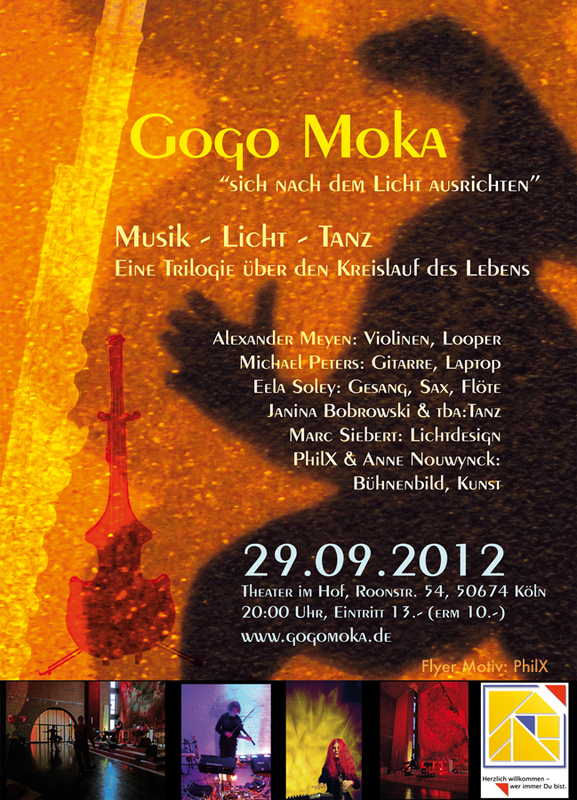 Koichi Nazarov Yoshida (Shakuhachi), with Alexander Meyen (violines) + Eela Soley (vocals, sax). 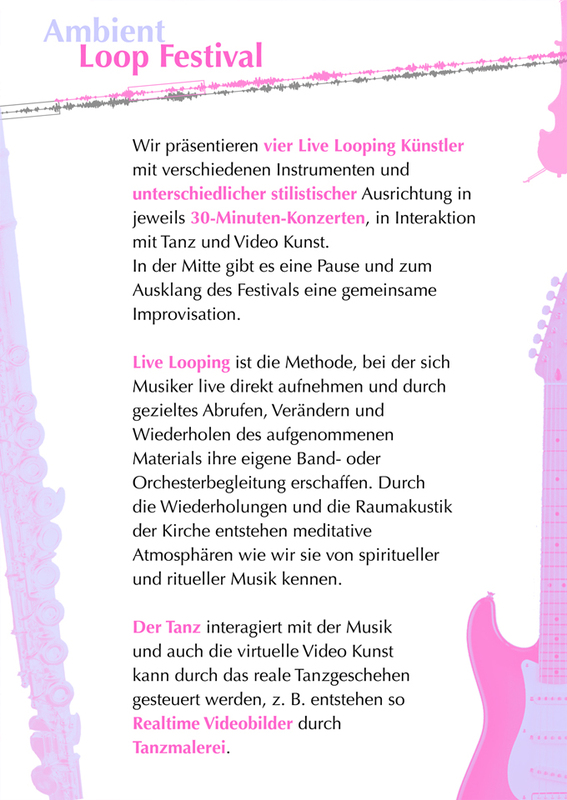 Four live looping concerts with diffrent musical instruments and genres, about 30 minutes each, with dance and interactive video art (controlled by dance and music, like virtual dance painting). 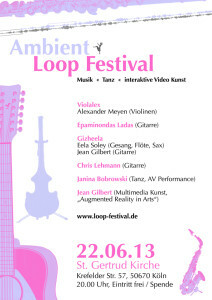 There will be a break in between and the festival will be ending with a collective improvisation. 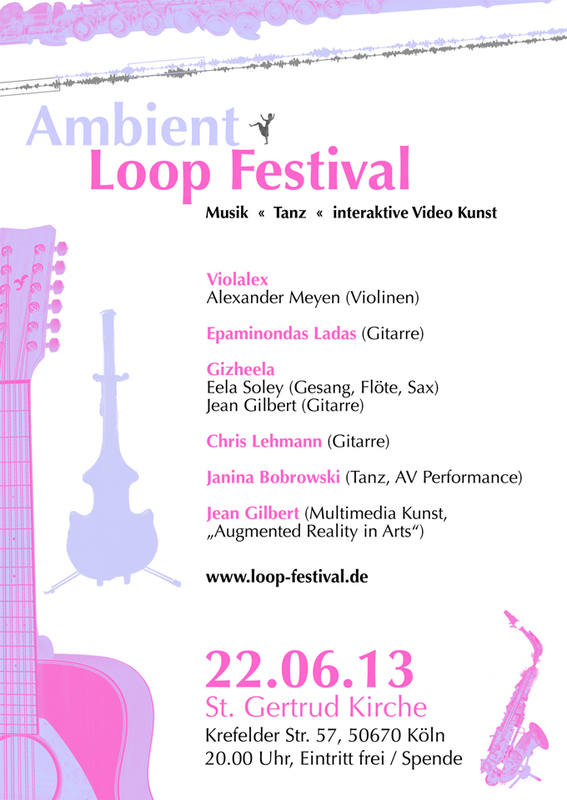 20:00 h, free entry, donations will be appreciated by the artists. Water Imprssions from beautiful places like Truemmelbachfaelle Switzerland, Rhine Germany and Yosemite National Park USA. 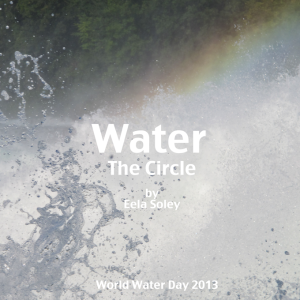 Today is World Water Day 2013. 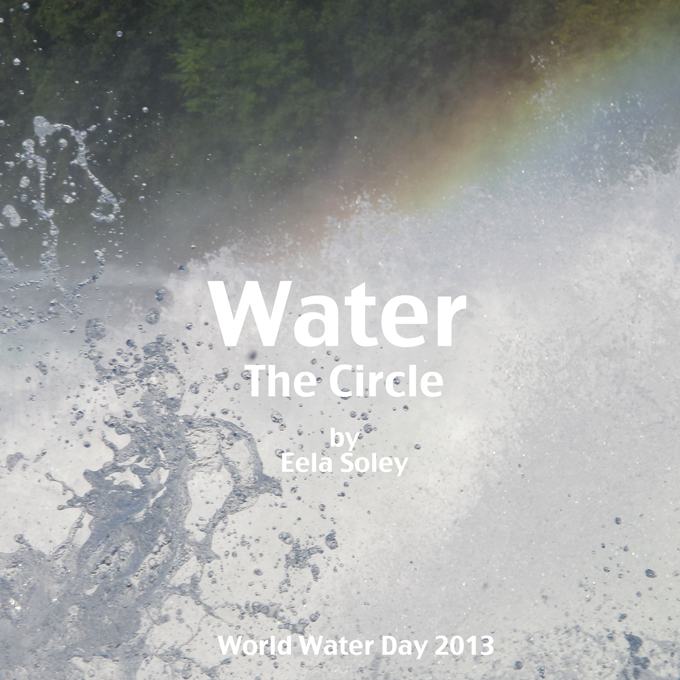 I recorded a song that some of you may know from my live concerts: Water (The Circle). Water is one of the real basics to life, I will be releasing more work on that in the future. 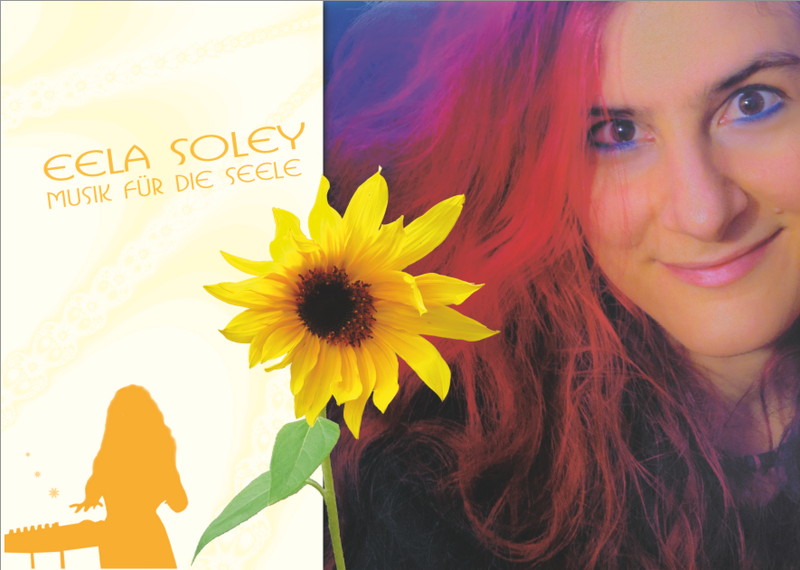 so please, may all of you have a happy day and enjoy. 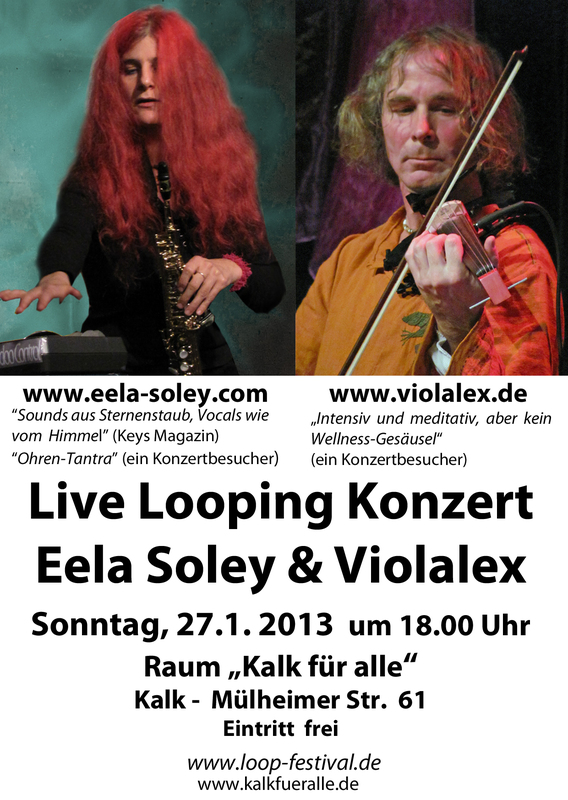 Live looping concert with Violalex – Alexander Meyen (violines) and Eela Soley (voc, sax, fl). Every artist will play a solo set of 30 minutes, then then improvise together. 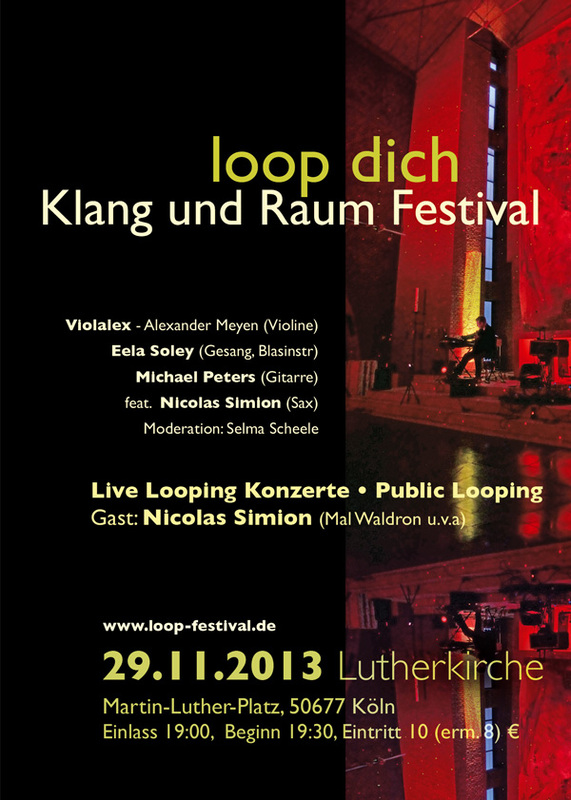 Notes: Solokonzert und Improvisation mit Violalex – Alexander Meyen (violines, loopers). 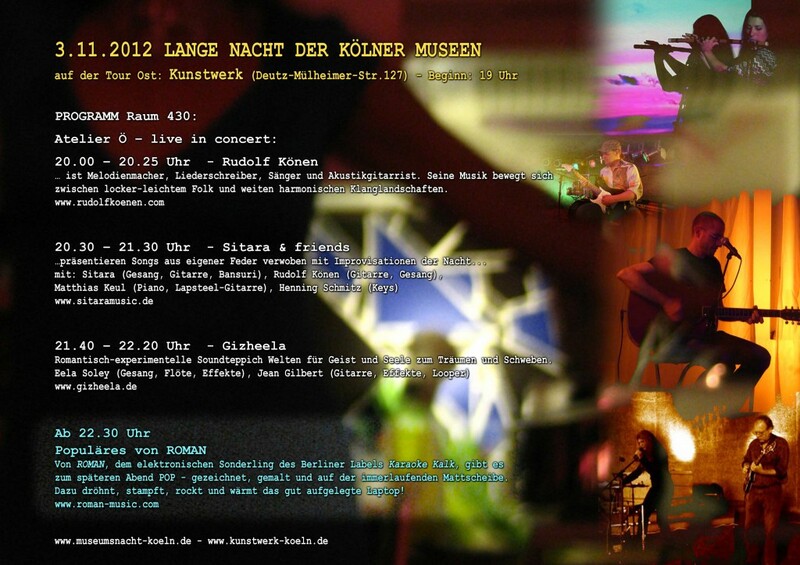 Two short video recordings from the opening of “music art dance experiment” in Cologne 2012. 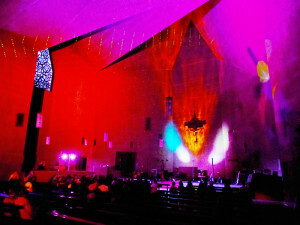 Improvised Concert with dance, light and art. 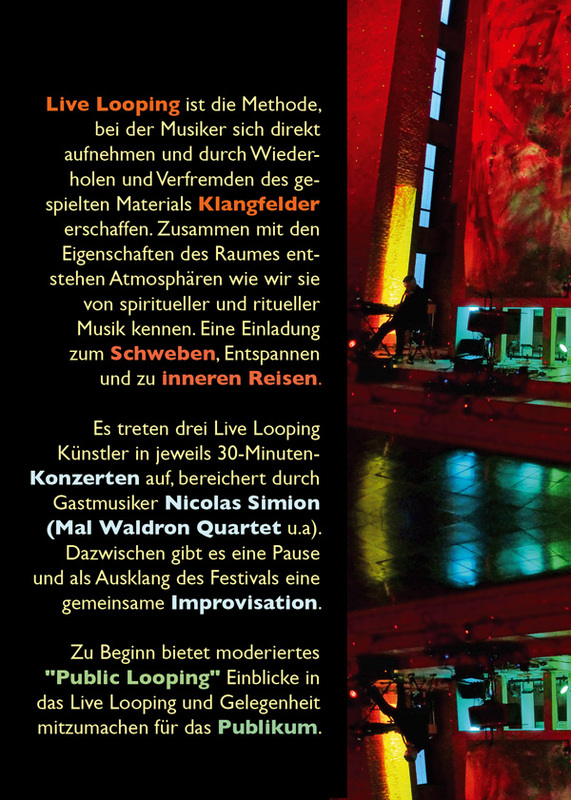 After a spontaneous inspiring improvisation @ Lutherkirche Cologne, Klangwellen Loopfestival in May, the artist come together again for this project. 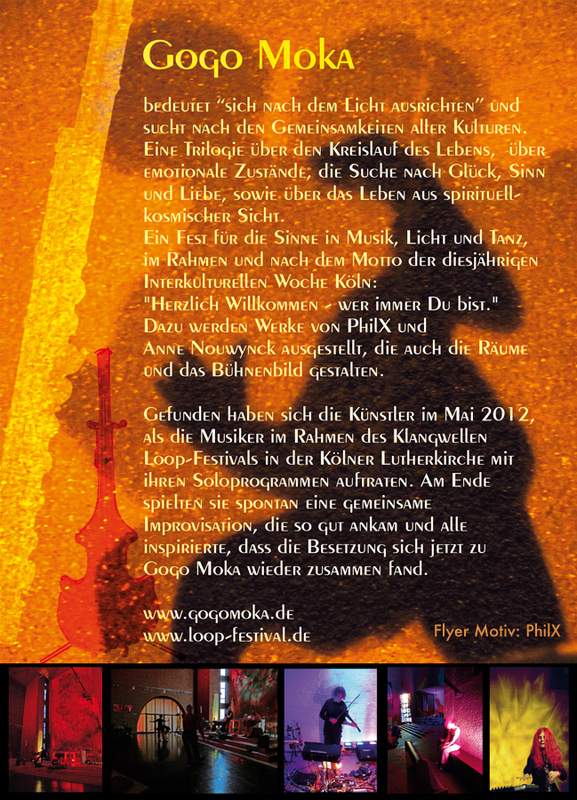 This event is part of the intercultural week Cologne.